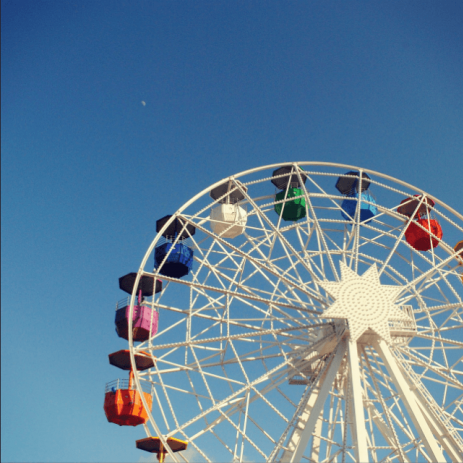 Fill out our simple form and get quotes from local fun fair rides suppliers. Roll up!! Roll up!! Who doesn’t love it when the carnival comes to town - with our selection of fun fair rides the carnival can come to you. We are a family run company in Essex, all rides are dips tested and fully insured. All come self contained, so no need for power / extra generators. Mobile go-kart business for 3-11-year-old children. We specialise in children's parties and many other in or outdoor events. Add to Event offer a selection for fairground rides and funfair hire. The funfair rides are an excellent summer addition. With everyone’s favourites on offer, there will be no stopping your guests from the helter skelter, the waltzers or the teacups, this activity will conjure up nostalgia and create endless fun for all family, friends and event goers.